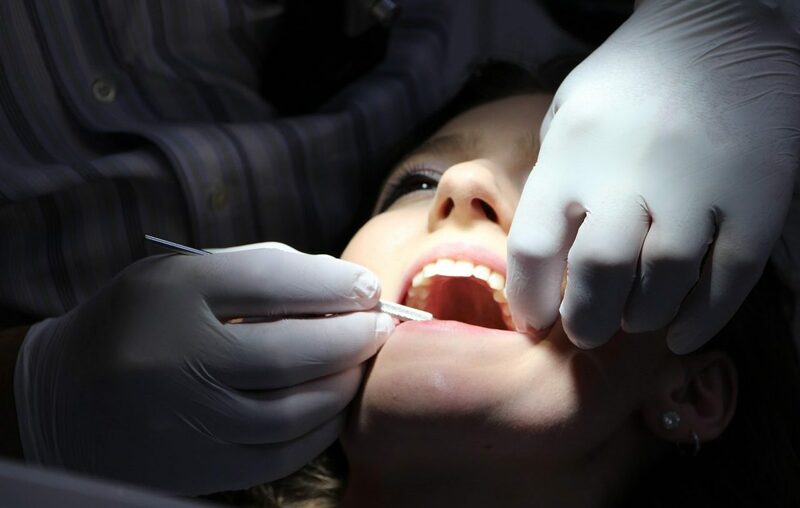 Some dental problems are hereditary, such as cleft lip and palate, having extra teeth or missing teeth, incomplete formation of the enamel or the dentin, malocclusion, the shape and size of teeth and periodontal disease (gum disease). However, dental decay (caries) and periodontal disease (gum disease), which are the main causes of tooth loss, are both treatable conditions if they are diagnosed and treated at an early stage. Dental decay and periodontal disease are caused by bacteria living in your mouth. 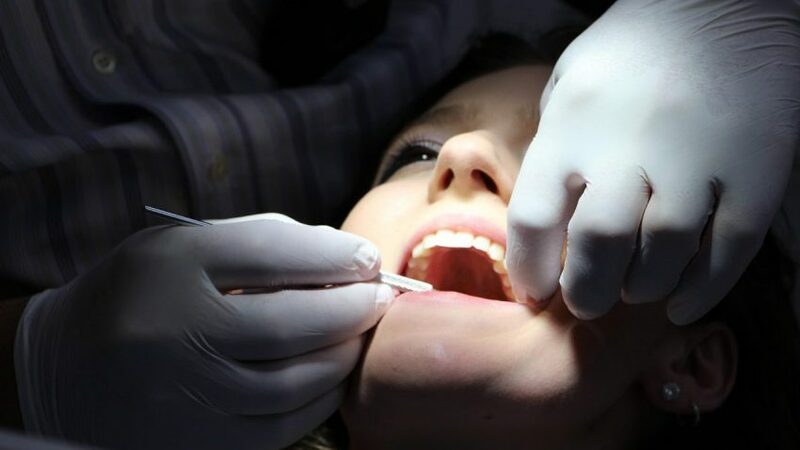 It is true that there is a “host-susceptibility factor” which may be hereditary, but if the dental plaque is removed, and there is no sugar in your mouth for the bacteria to grow, decay is not there! Periodontal disease, on the other hand, it is harder to control because “it does not hurt”. The bones loss slowly progresses and causes tooth mobility and tooth loss. Children learn a lot of things from their parents, the good and the bad. 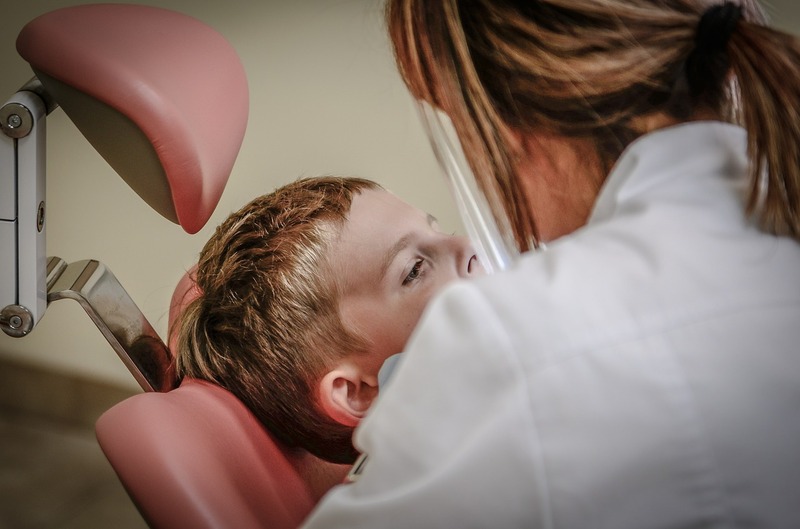 If the parents do not value dental health, are afraid of the dentist, or say “I hate going to the dentist!” the child will probably do and say the same thing. This is not hereditary. These are learned behaviors. Good dental hygiene habits (or the lack thereof) can also be learned from parents. (We truly are great influences on our children!) 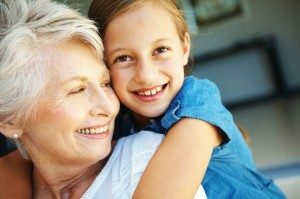 So, we don’t have to blame our parents or grandparents for their “bad genes.” Toothbrushes and toothpaste are available for most people and tooth loss can be prevented. 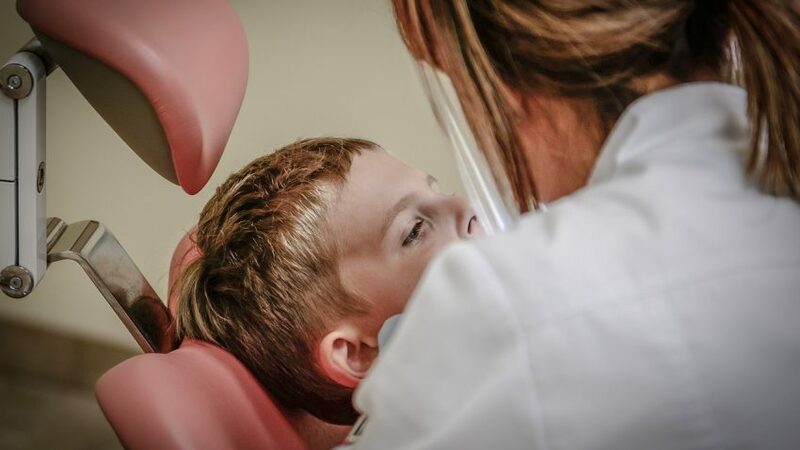 We believe that “Prevention is cheaper and better that treatment.” Therefore, we encourage patients to come for regular visits, accept preventive and educate themselves about dental health. For more information you can visit us online at hollywoodsmilesfl.com or write your comments to drnewman @hollywoodsmilesfl.com.